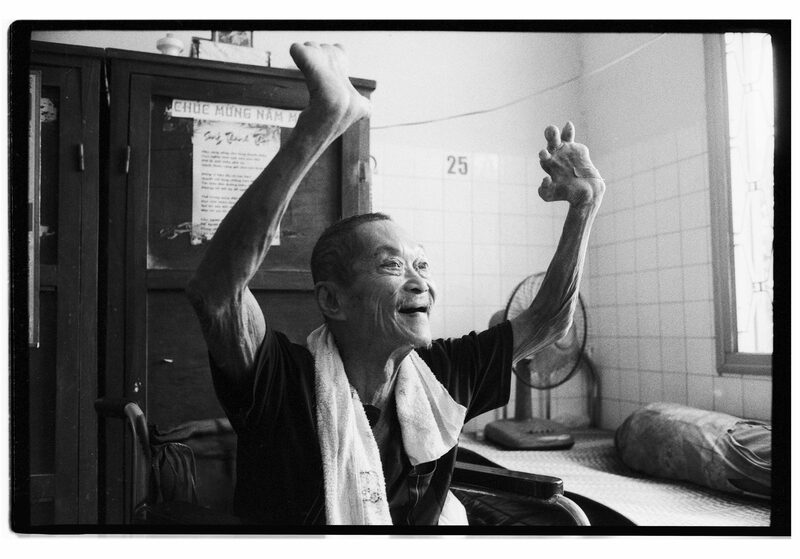 When men and women in rural Vietnam lose their sight due to glaucoma and cataracts, many lose a sense of purpose. Simple tasks like cooking and cleaning become impossibilities, and often their ability to provide for their families disappears along with their vision. 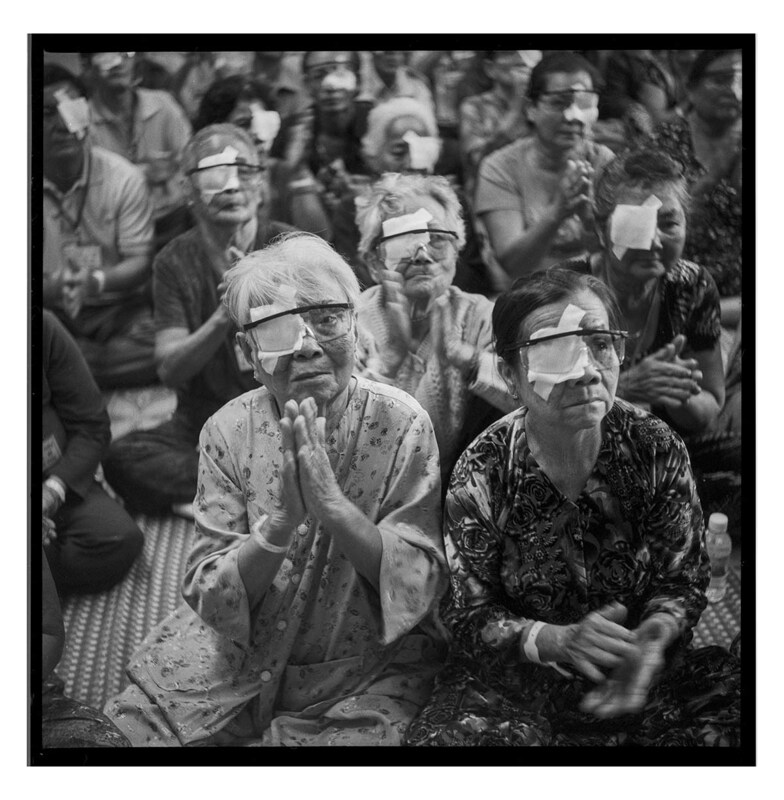 In Vietnamese villages, to restore someone’s sight is to restore their ability to participate in community, and thus, their dignity. 7 Day Hero makes transformative eye surgeries in Vietnam possible for just $38 USD. 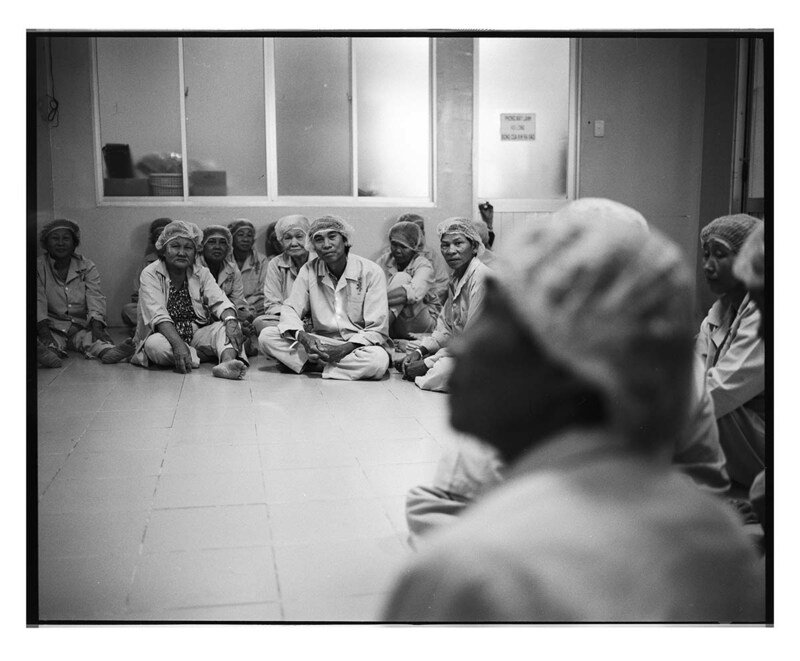 While this number is low for a medical procedure, it still surpasses the monthly salary of many rural patients. 7 Day Hero stands in this gap by connecting donors with patients to provide the life-changing gift of sight. 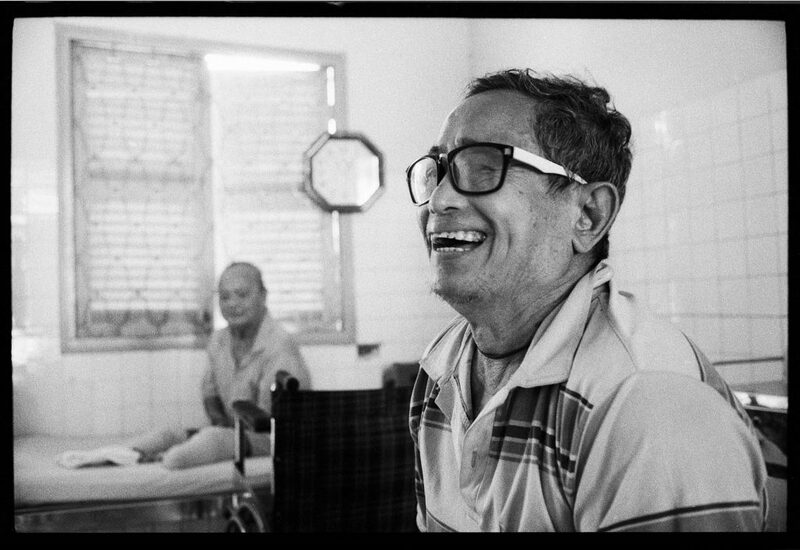 Hillyard also visited a leprosy center outside of Saigon, where 325 lepers and their families live and receive care. 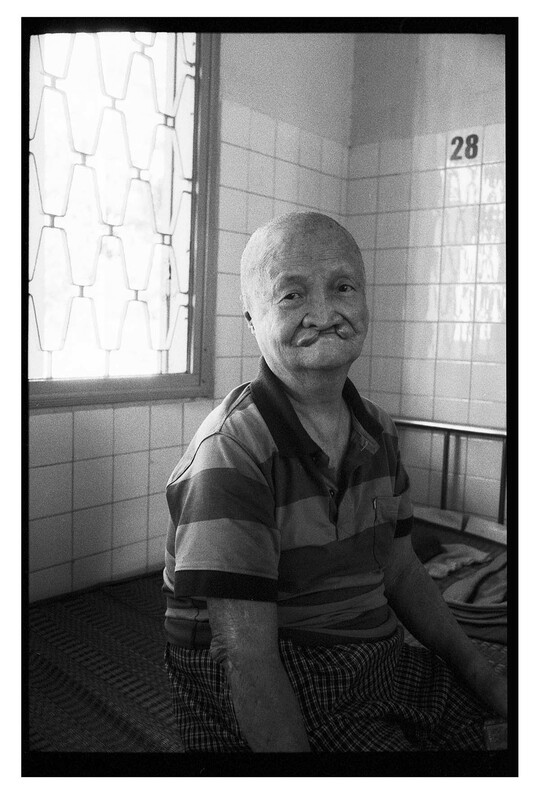 While the stigma of leprosy continues to isolate entire communities, Hillyard’s photographs depict people who radiate a dignity that transcends physical ailments and a beauty that besets those who know they are created in the image of God. 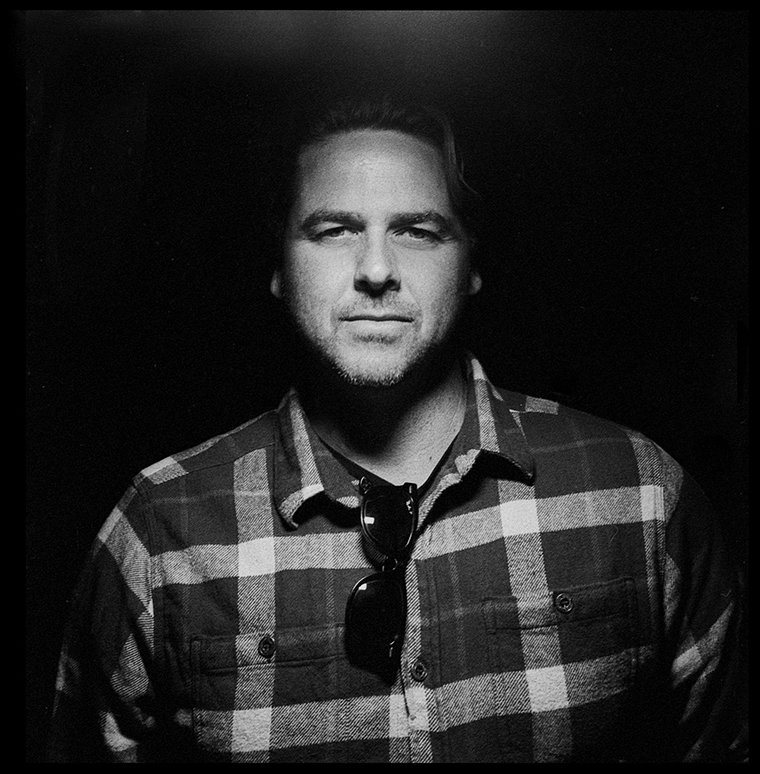 Listen to Hillyard narrate his favorite images in the following photo essay.